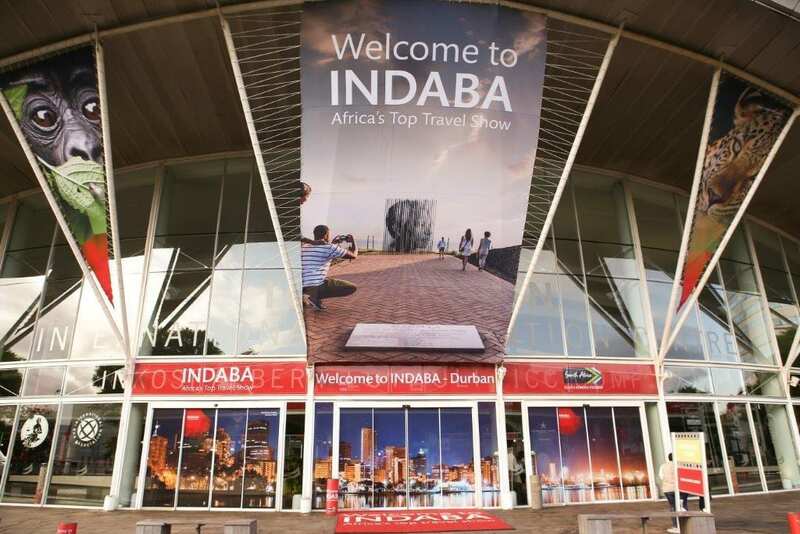 Africa’s top travel trade show as well as a gathering of Africa’s tourism leaders, policy makers, global buyers and travel media, INDABA provides a world-class platform for tourism service and product-providers on the continent to interact with potential buyers from around the globe. This year, it attracted exhibitors from 17 countries on the continent and some 7 292 delegates. While the physical exhibition is an important attraction, the networking opportunities afforded by the show are the most important gauge of its success each year. Some 14 000 individual meetings took place during Tourism INDABA 2016, that’s 3 000 more than last year. South Africa’s Minister of Tourism, Derek Hanekom, was pleased with both the quantity and quality of this interaction, saying that they were an indication of the contribution tourism makes to the economy of the continent with INDABA as the catalyst. FCB Joburg’s role was to assist SA Tourism and its other partners pull together all the elements that make the show one of the top three ‘must visit’ events of its kind on the global calendar. Its responsibilities included media strategy, planning, buying (through a partner); project management; public relations; production; photography and video production; design and DTP including the adaptation of existing creative concept and developing new collateral; and activations. Over and above this, the agency also developed full digital content and manned a news room running full traditional and social media for the event. Importantly, FCB Joburg also took on event management for the show and conceptualised and staged the opening and closing networking events that enabled SA Tourism to deliver on its commitment to facilitate exhibitor-buyer interaction. It also assisted SA Tourism to secure CNN’s Richard Quest as a the host of the media talks. Another important element to INDABA 2016 was the Developmental Zone showcasing 70 small medium micro-sized enterprises (SMME) services and products in the Hidden Gems exhibition. “It’s an honour and a privilege to work on such an event for a client that is so passionate and committed to the business success of South Africa, and the continent as a whole,” said FCB Joburg managing director, Thabang Skwambane, who – like the rest of FCB team – travelled to the Inkosi Albert Luthuli International Convention Centre in Durban. This team had put in 20-hour days for the weeks leading up to and the duration of the show to ensure everything ran smoothly. “We’re delighted to have made our contribution to INDABA 2016’s success. The team worked tirelessly for seven months to bring it to fruition and I must commend everyone for their professionalism and enthusiasm. “Buoyed by our performance in Durban earlier this month, we cannot wait to begin rolling out the next phase in our marketing vision for tourism in our country. Watch this space,” said Skwambane.